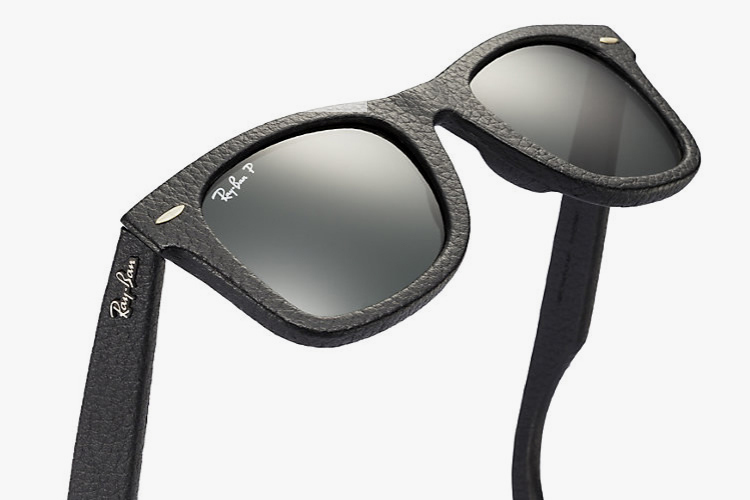 Sunglass legends Ray-Ban give a little flip to their iconic Wayfarer line with the recently released Leather Edition. If leather joggers, shorts and just about everything else you can think of isnt enough then these are a must cop for you. Wrapped in textured calf leather these limited edition sunglasses are available now for $300 directly from Ray-Ban here.